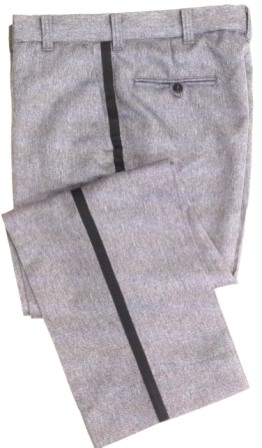 Men's Winter Weight slacks are Union made in the USA. 100% polyester elastique heavy. Double tipped pockets for extra pocket wear. Regular and Short rises available. Please specify inseam or outseam length.